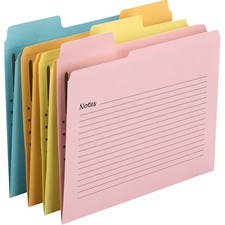 There is nothing more frustrating than being unorganized in the office and not being able to easily obtain the information that you are looking for throughout your workday. 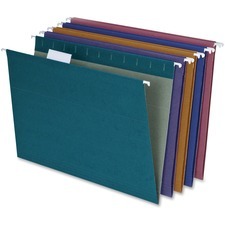 Once files and binders are messed up, it is even more difficult to think about going through piece by piece and organizing everything to your liking. 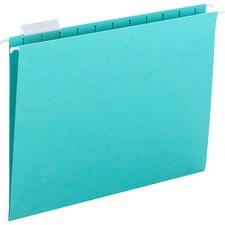 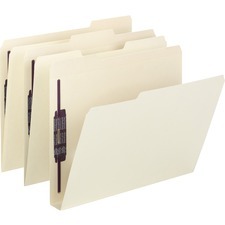 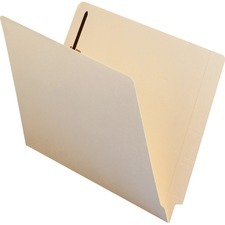 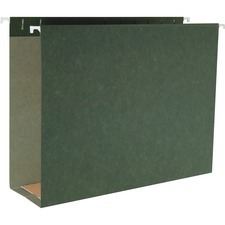 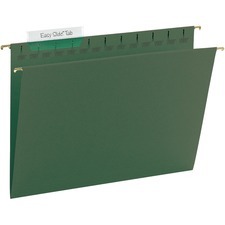 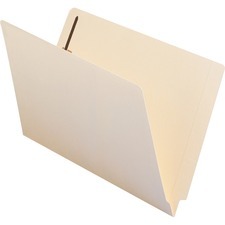 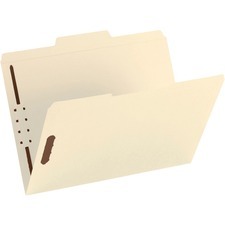 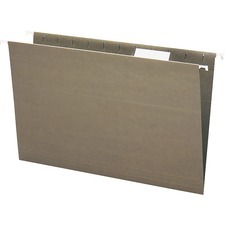 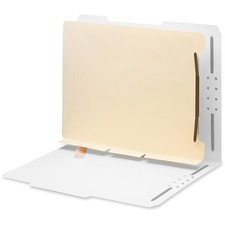 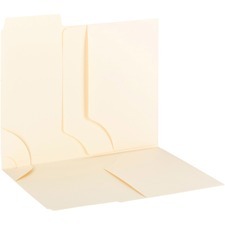 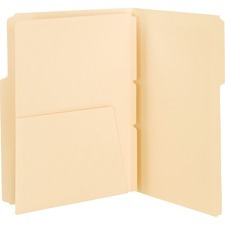 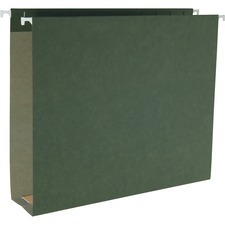 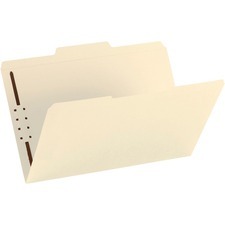 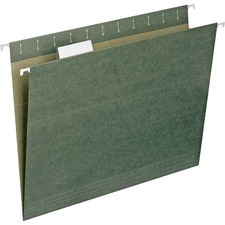 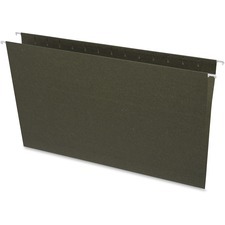 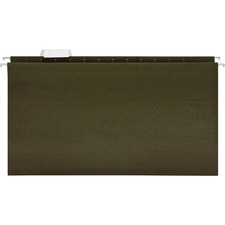 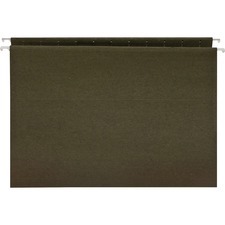 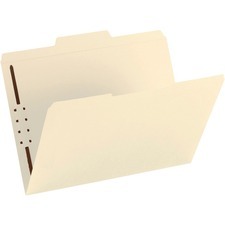 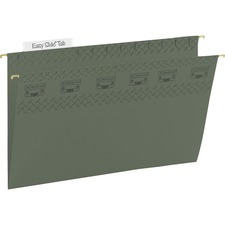 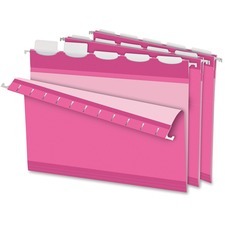 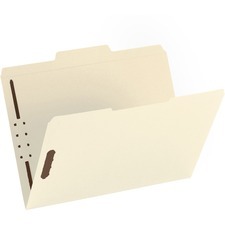 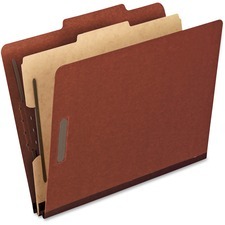 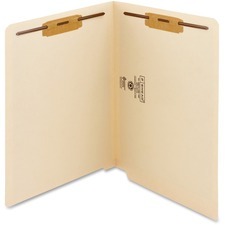 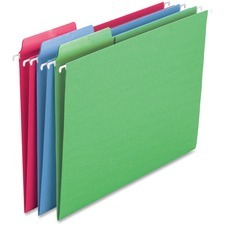 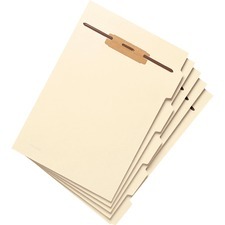 Top tab folders with fasteners are a wonderful option to keep paperwork in order and together. 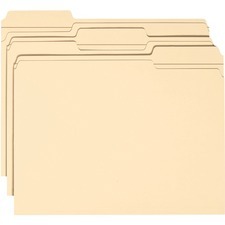 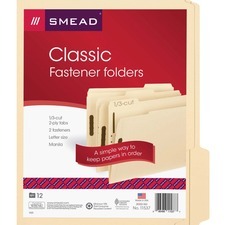 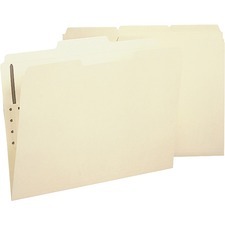 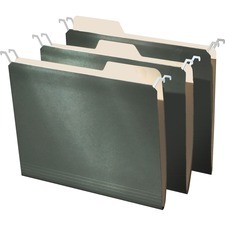 These are especially great to use for client files and then they can be placed inside of hanging folders within the filing cabinet. 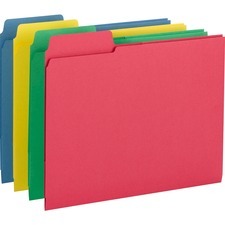 Another great option is color coordinating all folders whether it is by date, importance of completion time or by name, etc. 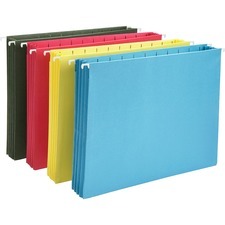 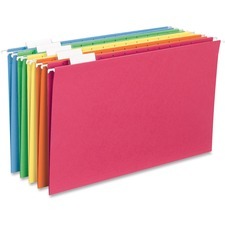 Colored top tab folders with fasteners will do the trick. 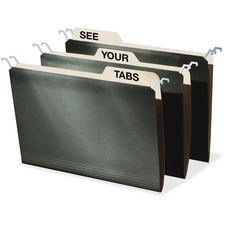 It is important to not get overwhelmed and take your time when beginning to sift through the mess that has been accumulating. 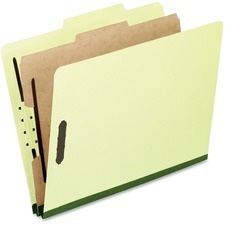 This way everything can be done properly the first time and you can remove any unnecessary files, which will de-clutter the area. 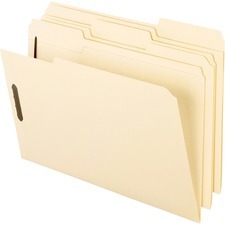 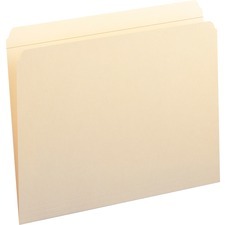 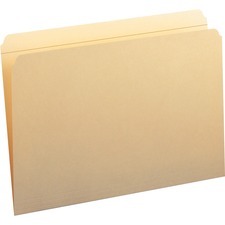 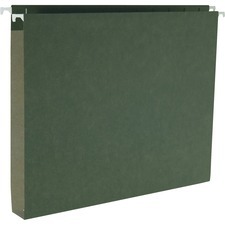 If you come across paperwork that is relevant but not necessary to keep in the filing cabinet, use folders with pockets and store them in boxes. 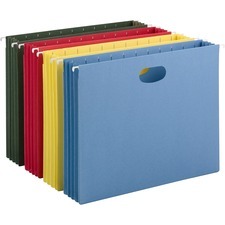 Organization is easy to maintain once a proper system is put in place, and inexpensive when you turn to RapidSupplies.com.